Industrial Auctions was officially established in 2010, when it’s current CEO, Mr. Ad van Kollenburg opened their doors to the online auctions. Focussed on the food and beverage industry they were determined to become market leader and it already shows that the online auctioneer is taking over territory in the industry. 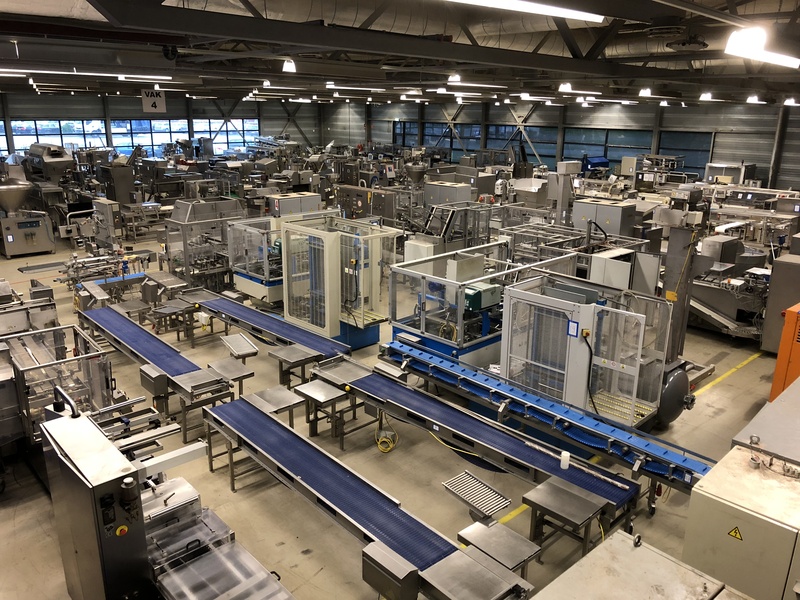 Over the years they have organised hundreds of auctions for renowned companies like Vion, Nestlé, FrieslandCampina, COOP and many more. In their head office, located in Eindhoven, the Netherlands, they perform their business activities. With a hall of 5000 m2, next to the highway and near the airport they can effectively and efficiently fulfill their work. With a yearly increasement of auctions throughout Europe and a buyers network worldwide the online auctioneer is proving itself valuable to the industry. The cost and fast availability in particular play an important role, when asked about the advantages. A used machine is cheaper than a new one and can also be picked up within a week after the auction. Also the fact that people buy online more easily contributes to the good development of the online auctioneer. By providing transparency, open and clear communication, integrity and clarity towards each other they leave their clients care free. With a hands-on mentality, always following the safety rules, no hidden agenda an no-nonsense they get the job done. With the knowledge they have gained through the years about the F&B industry and highly valuated service and eye to detail they provide, they strive to keep their professionalism on top from beginning to end. This is evident in making detailed descriptions and many pictures of the lots. 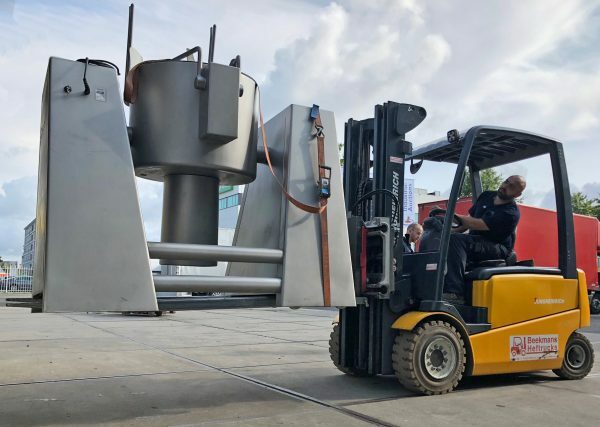 When possible making videos of the machinery, meeting clients during viewing days at all their auctions, helping with disassembly and loading with pick up days or as part of the aftersales arranging transport all over the world. Industrial Auctions wants you to experience participating at an online auction in a particular and inventive way. Getting familiar with their working methods, their casual atmosphere, their high level of commitment and enthusiasm makes believe a cooperation is more than worthwhile. Besides, a simple registration is easily made, find the machinery your company is looking for, place your bid, win and pay and pick up.